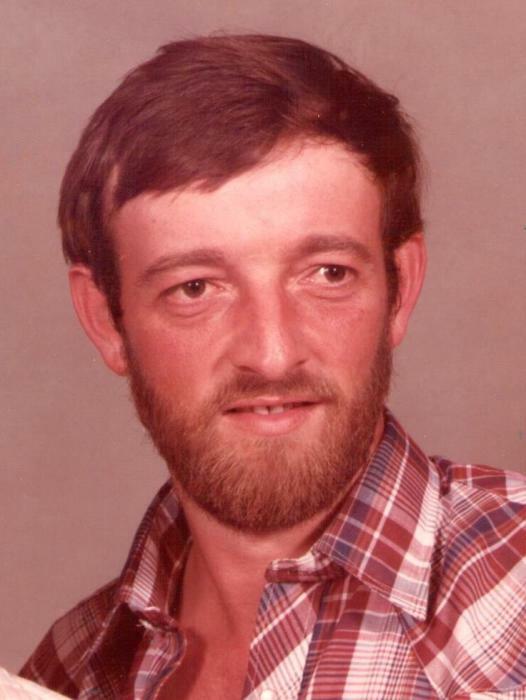 Gary Jenkins, 63, of Waynesburg, KY passed away on Tuesday, March 26, 2019 at University of Kentucky Chandler Medical Center in Lexington. Born September 14, 1955 in Stanford, KY to the Alfreda Carrier Jenkins of Waynesburg, KY and the late Carl Dean Jenkins, he was a retired employee of BPI, Inc. and was currently employed by Roy Caudill Construction. He was also a member of Mount Moriah Christian Church. Survivors include two sons, Shannon Dean Jenkins, and Shane Jenkins; one daughter, Samantha Kirby; one brother, Larry Keith Jenkins all of Waynesburg, KY; four grandchildren, Katie Jenkins, Tyler Jenkins, Layne Kirby, and Easton Kirby; and several nieces and nephews. He was preceded in death by his father. A one day service has been scheduled for Friday, March 29, 2019 at Mount Moriah Christian Church. Visitation will be from 11am-1pm with funeral service beginning at 1pm. Burial will follow at Mount Moriah Cemetery. Casket bearers are: Frank Isaacs, Sam Brown, Steve Carrier, Roy Eugene Caudill, Joe Leach, and James Gutenson. Spurlin Funeral Home, Stanford is in charge of the arrangements.